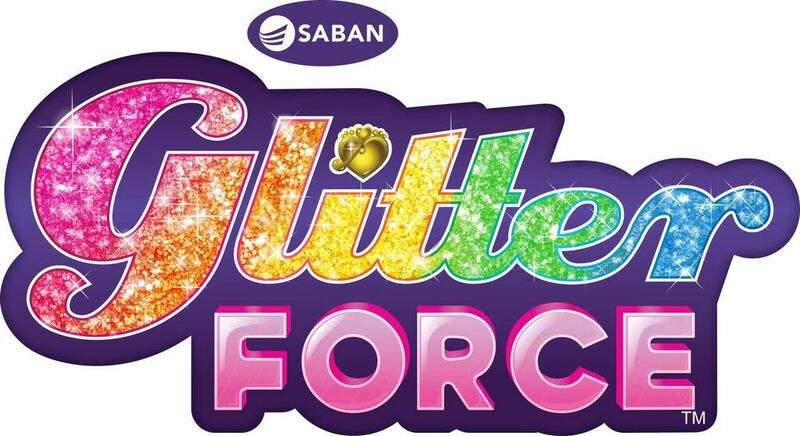 Saban Brands announced their partnership with Pan-Asian pop girl group, Blush, for its upcoming Netflix animated series Glitter Force. 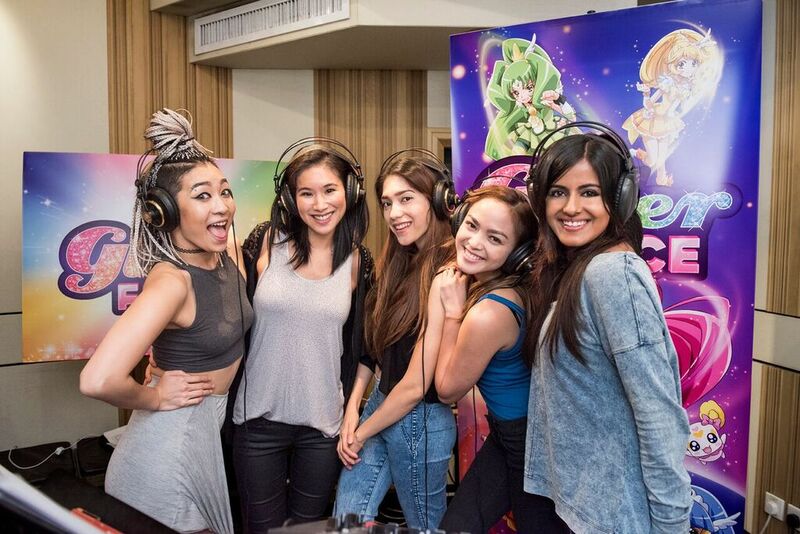 For its new original animated Netflix series for kids, Glitter Force, Saban Brands enlisted the help of popular Pan-Asian girl group, Blush, to sing the theme and additional songs for the show. Blush consists of five members: Angeli Flores and Nikita Vecino from the Philippines, Natsuko “Nacho” Danjo from Japan, Alisha Budhrani from India, and Victoria “Queen V” Chan from China. They combine pop, R&B, and dance to produce catchy songs that have gained global attention. The group will release music videos for the additional songs throughout the series. The songs from the series will be made available digitally through iTunes and Amazon some time in 2016. Saban’s Glitter Force is an adaption of Toei Animation Japanese animation series Pretty Cure or PreCure. The series follows pre-teen girls who learn they are members of a superhero squad called the Glitter Force. They come together a fight Earth’s fairytale villains. The first season will premiere on Netflix worldwide, except Asia, starting December 18 for 20 episodes. Re-introduced to the world of tokusatsu in 2013 and since then, it's all I can watch. No no no no no no no no no no no no no nope nope nope nope nope nope nope Saban no bad Company go to your room and think about what you did to other shows you tried to adapt and failed.